This week, Broadway Direct brought you another installment of Postcards From Love Letters. Just like Love Letters, many Broadway shows use letters and letter writing as a important method of communication. From Radames’ letter in Aida to the letter in Billy Elliot, some of Broadway’s most famous characters have expressed themselves through letters. 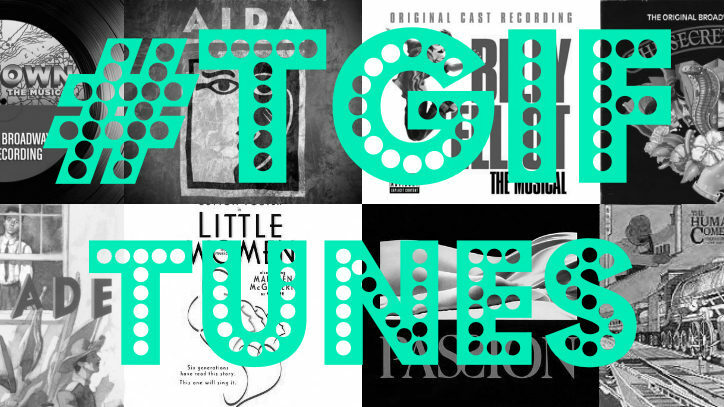 So, sit back, relax and enjoy as #TGIFTunes presents the best letters on Broadway! If you like what you hear, tell your friends about it. You could write them a letter! Also, if you hadn’t heard, we’ve debuted a brand new playlist – Broadway Direct’s #NowPlaying! Follow Broadway Direct on Spotify as we update the #NowPlaying playlist each week with brand new recordings, songs from upcoming shows, and some of our old favorites. Check it out!